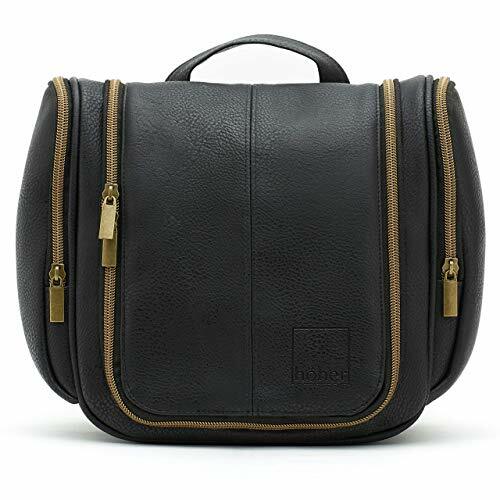 PREMIUM QUALITY - **NEW AND IMPROVED** Real Look/Feel Faux Leather With Neutral Scent. 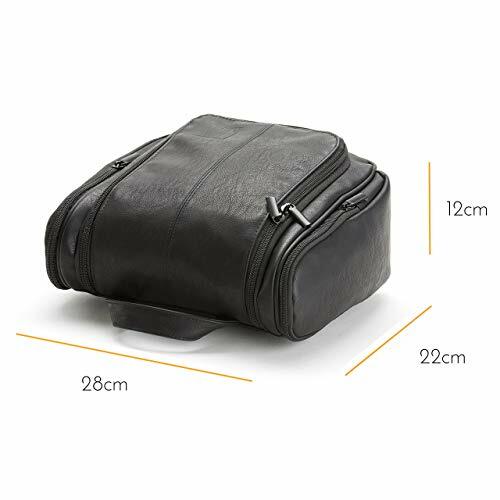 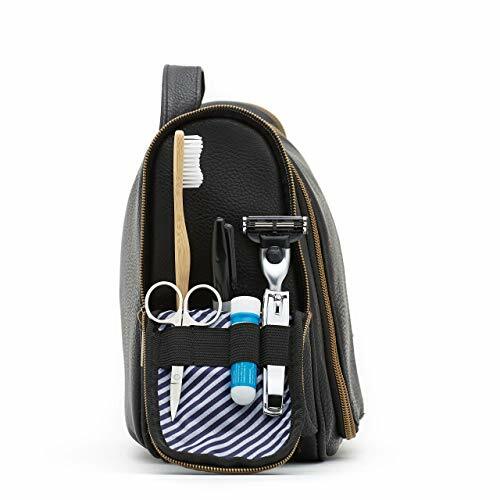 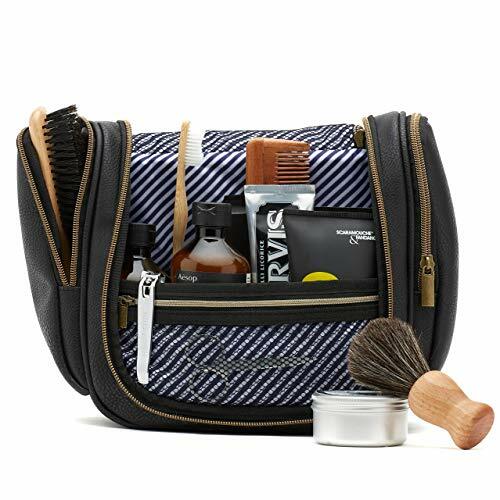 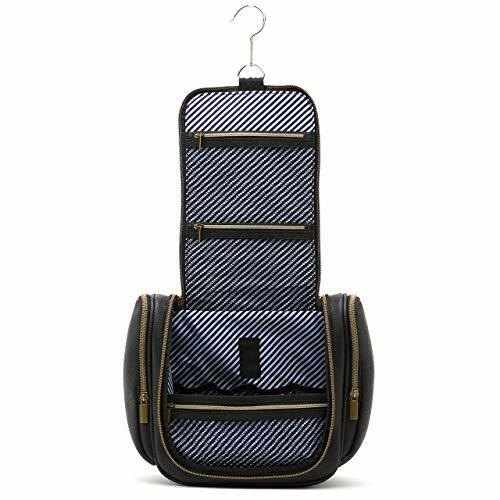 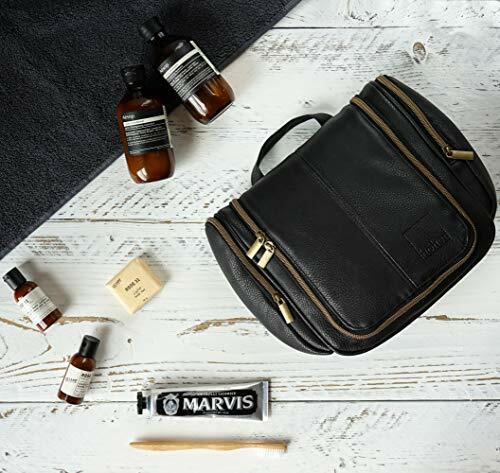 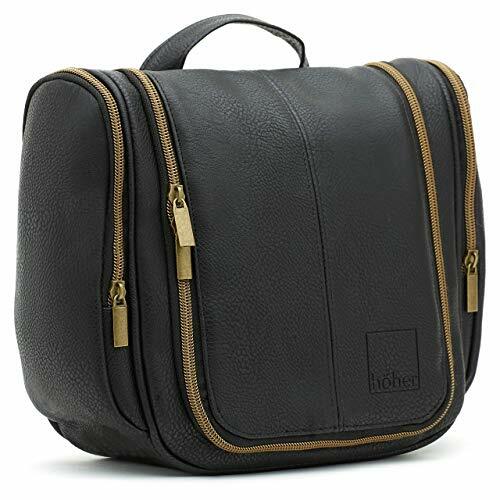 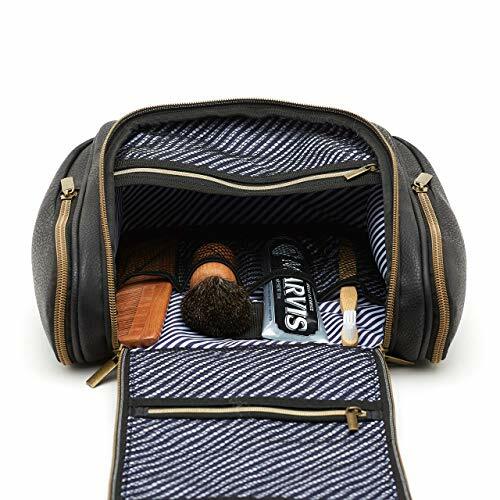 High density interior lining make the Höher wash bag one tough piece of travel gear. 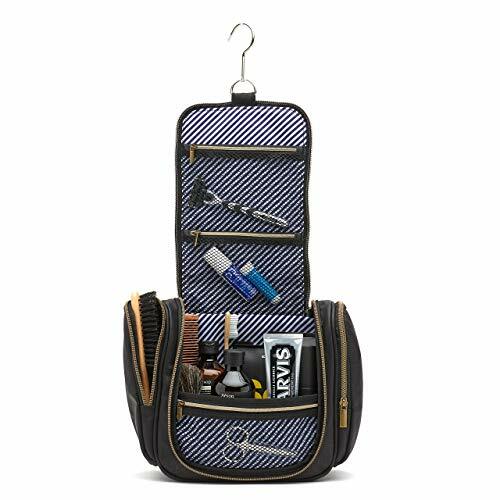 The robust mesh pockets leave your products visible while remaining securely in place while travelling.